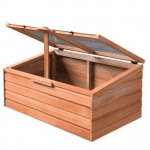 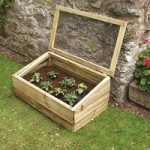 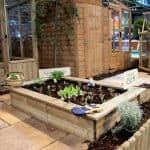 This is a great little cold frame which is suitable for those with limited space or funds, specially designed to protect seedlings, young plants and vegetables from the chill it will really help them grow and protect your favourites! 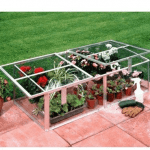 It comes in horticultural glass or toughened glass and you will be thrilled with your purchase. 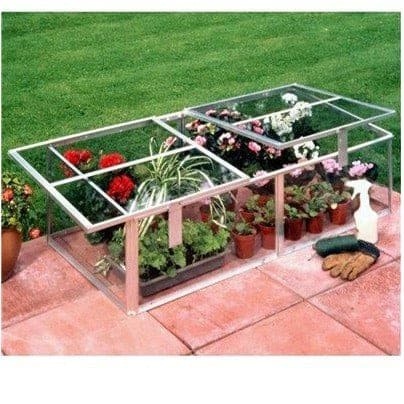 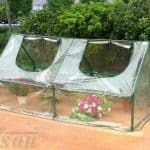 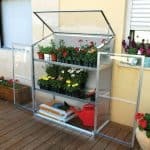 It works just as well as an additional “greenhouse” for those who are running out of space or for the very new gardener who wants to try things out.